Club credibility comes from years of inspiration and hard work and Phil Martin, the creative captain of the Jazzinvaders (and Socialbeats Records), knows exactly how to get there. 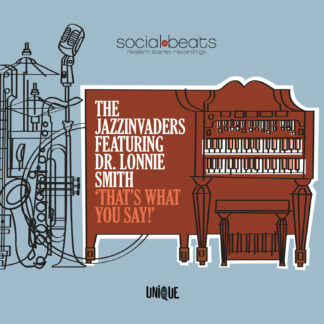 From his musical vision, the Jazzinvaders have already reached and touched so many musical lovers globally, from those who dare to go beyond everyday club scenes, to those who look beyond the spectrum of jazz aficionados. Today, the Jazzinvaders are spreading their message even stronger. 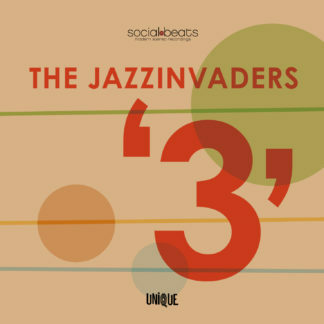 As on all their albums the Jazzinvaders obtain new territory on their new album: Three. But only to ignite their appetite. 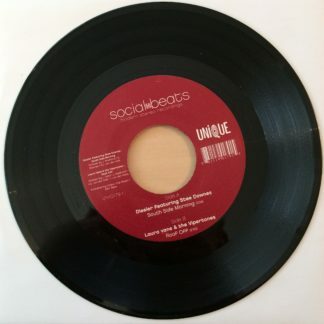 This time the band got their inspiration from the 70’s funkjazz artist like Donald Byrd, Roy Ayers and Earth Wind & Fire. On the front, alto-saxman ROLF DELFOS hits you right in the face with his bravura and virtuosity and he might surprise you as he whispers his sweet notes too. JAN VAN DUIKEREN is easily one of Europe’s best trumpet players. 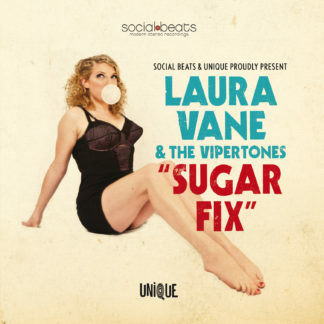 Combining super chops with extremely swinging solo’s, melodical mastery and stunning compositions. GUIDO NIJS is the newcomer with his uberfunky tenor-sax sound. Singer LINDA BLOEMHARD adds a special flavour, not only in words and sound, but through her mere presence. The subtle groove and harmonies of pianist BERTHIL BUSSTRA not only tickle your imagination, but also your dancing shoes. The heart of the group in many respects is drummer PHIL MARTIN, with his superb dedication to sound, groove and feel. Additionally, ‘3’ features some extraordinary guest appearances. 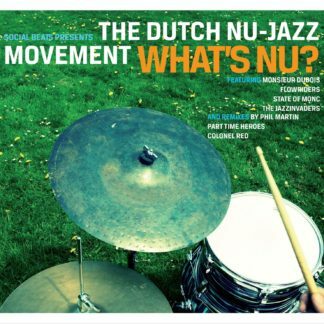 The Dutch singer BRIAN ZALMIJN sings on a couple of songs and the well respected Dutch guitar player ANTON GOUDSMITH (of the New Cool Collective) contributes on two tracks. Following their successful album releases ‘Up ‘n Out’ (2006) and Blow! (2008) which received rave reviews from DJs, press and audiences all over the world, the Jazzinvaders are now ready for their next ride.